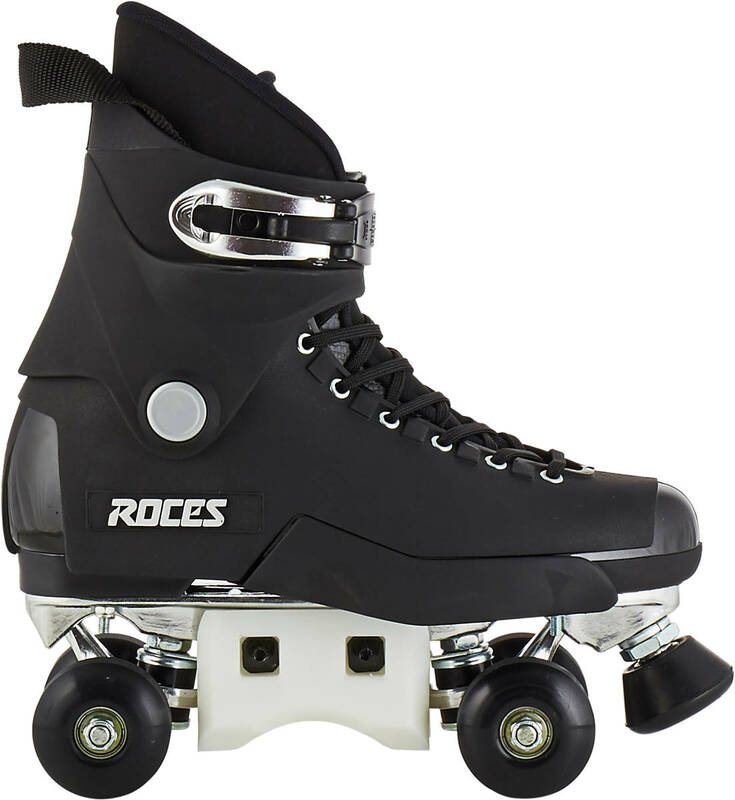 The Pro 4 quad skates from Roces follow the trend of aggressive quad skating which is currently an evolving scene. 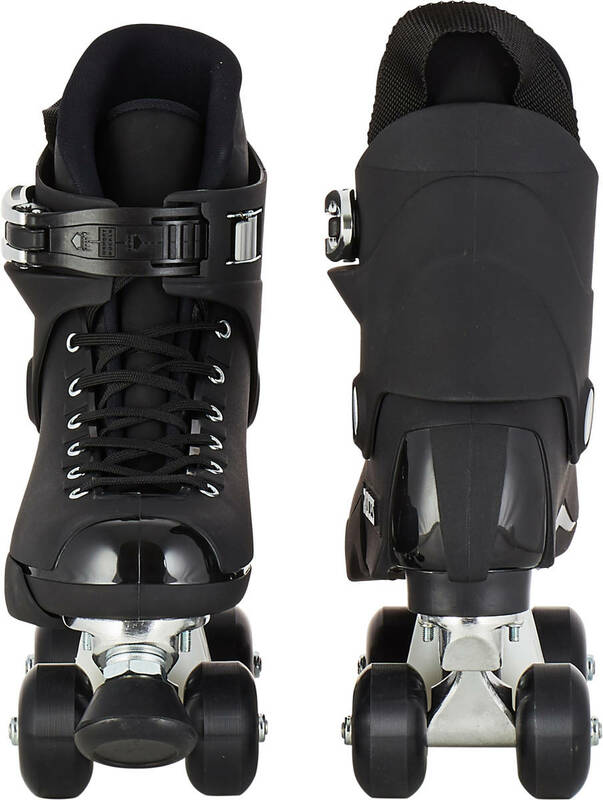 The use of a hard-boot in combination with thoroughly durable parts yields a pair of skates that are far more durable when used for aggressive skating on ramps and street spots. 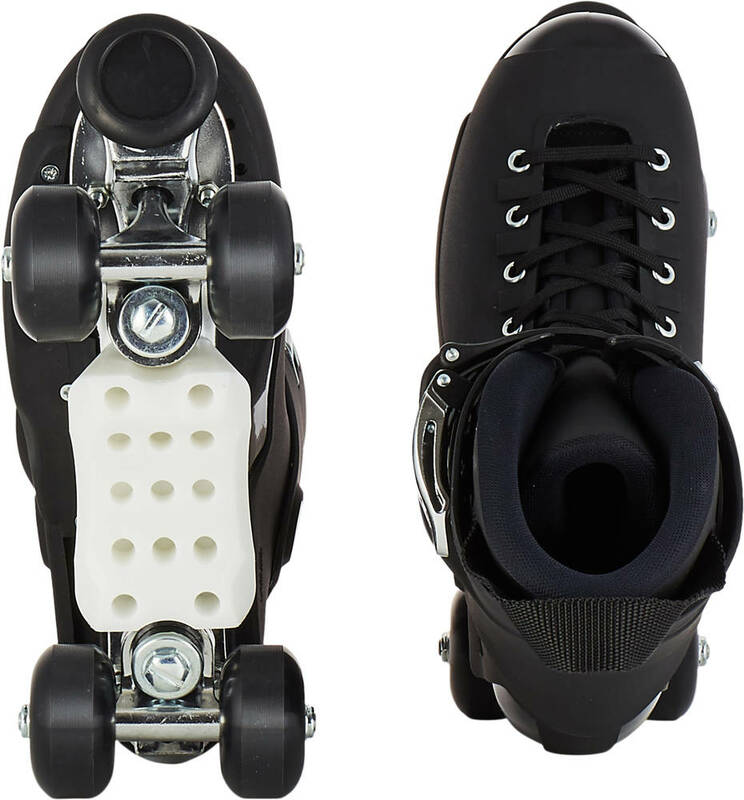 The added and interchangeable grind-block below the centre of the provides the best possible platform to pull of smooth grind tricks all day long. 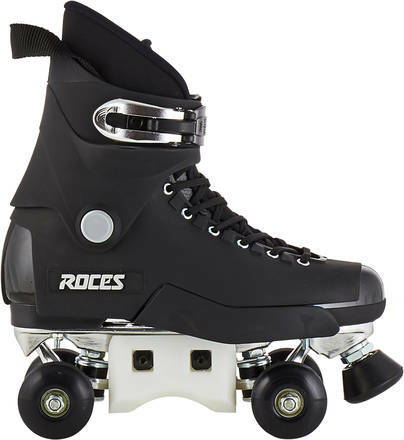 Great :) I hadn't skated for 21 years and these skates took me back in time, Excellent boots so comfortable on the foot and ankle had them over a week and have not fell over yet.